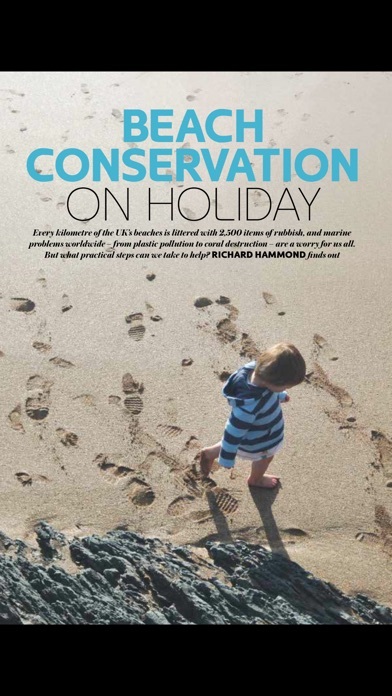 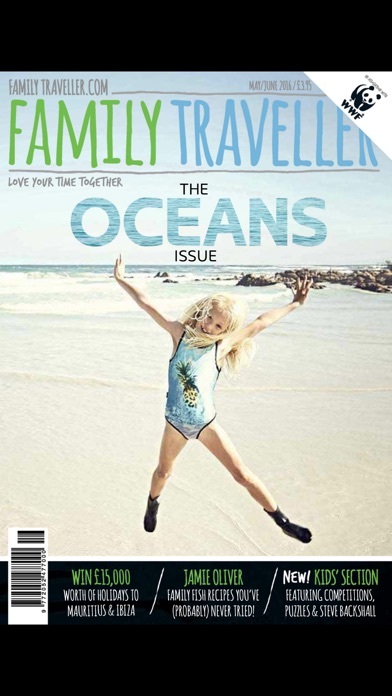 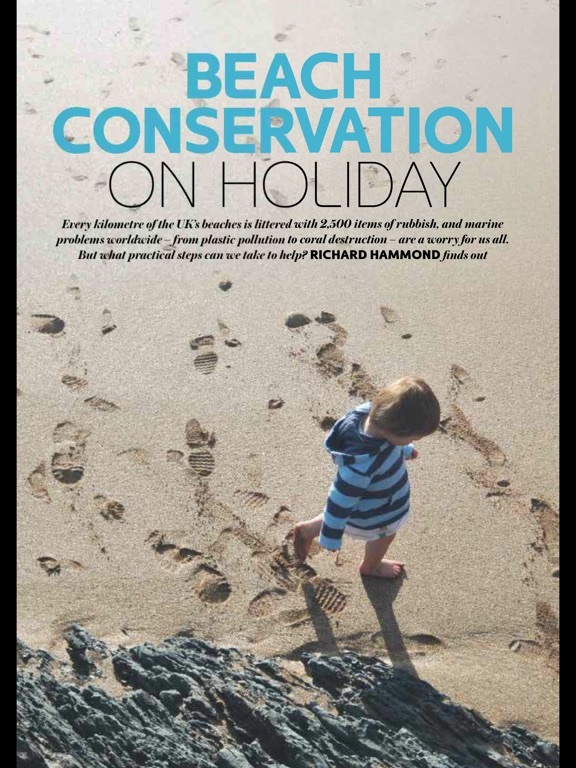 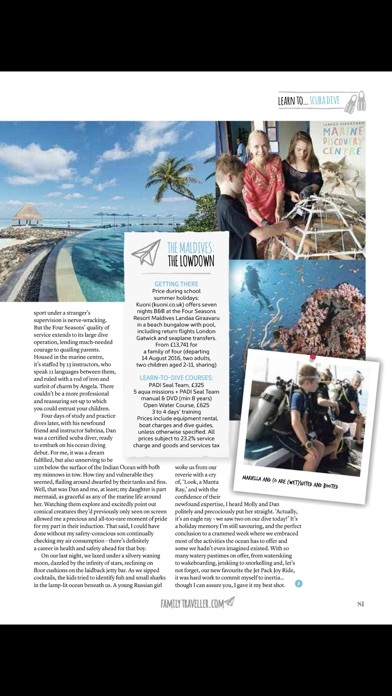 Family Traveller is the indispensable guide for anyone travelling with babies, children and teenagers. 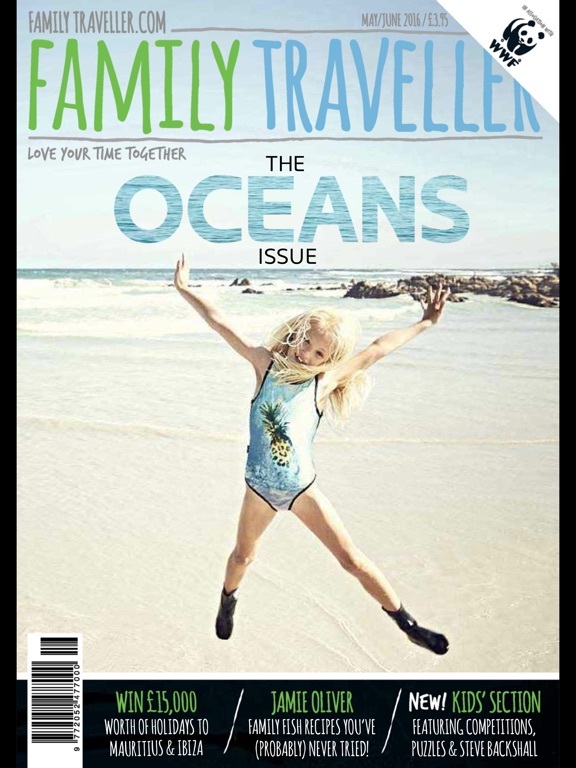 We bring you inspiring stories from the best travel writers as well as all the practical advice you need when travelling with children. 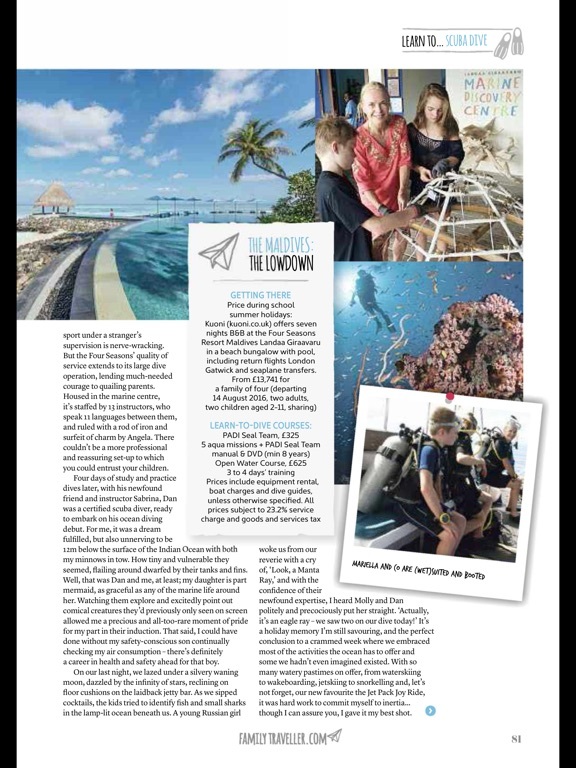 You'll see the finest destinations around the world blended with the latest trends in children's fashion, health and beauty, motoring and finance. 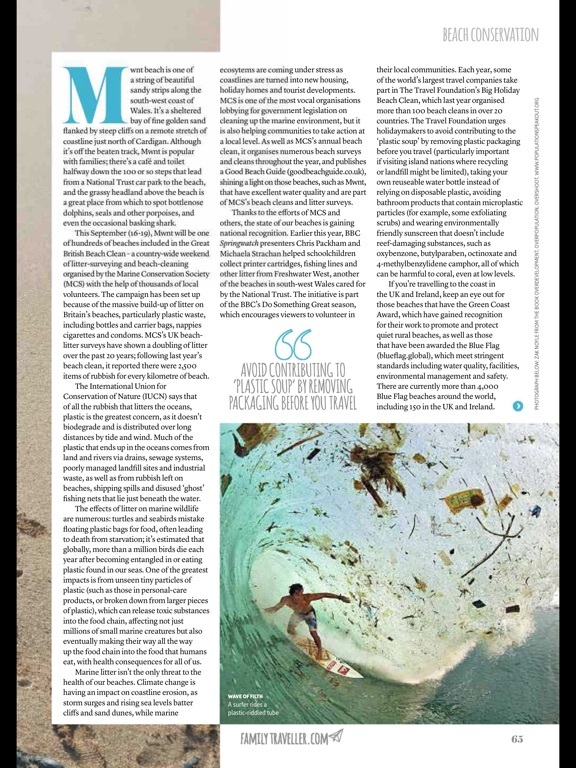 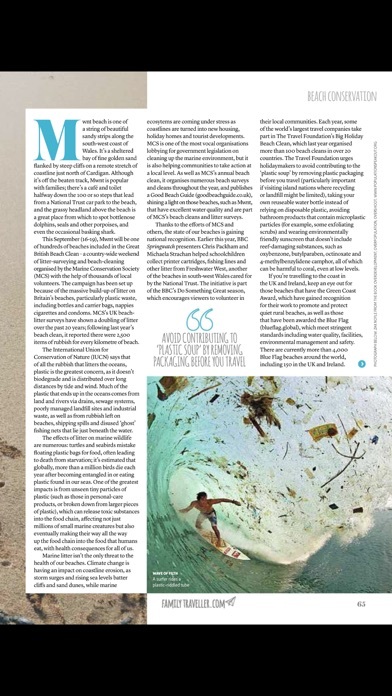 Not forgetting the thoughts of our columnists Simon Reeve, Mariella Frostrup and Tom Parker Bowles.